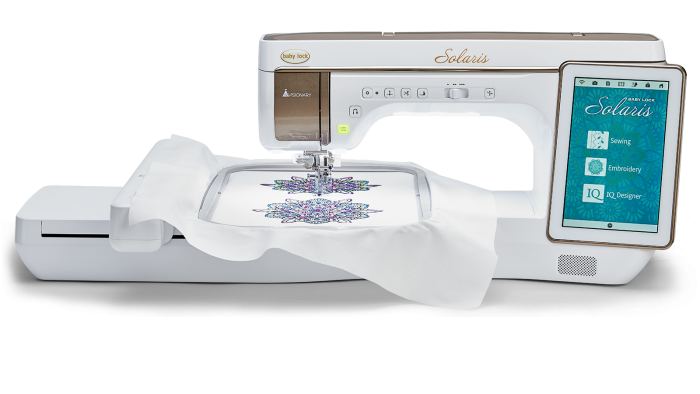 We carry the complete line of Baby Lock sewing machines, sergers and long-arm quilting machines. We believe all of the products we sell should work and last you. We only trust Baby Lock sewing machines to uphold our product requirements. For a complete list, click on the Babylock logo or browse our in-stock machines below. 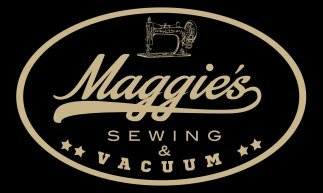 Would you like to see some sewing videos? Click Me! 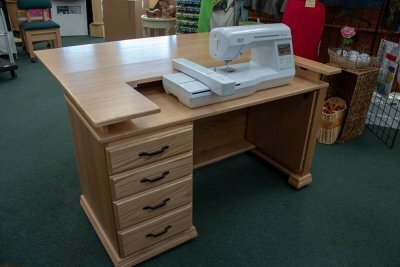 We carry all major brands of sewing furniture. 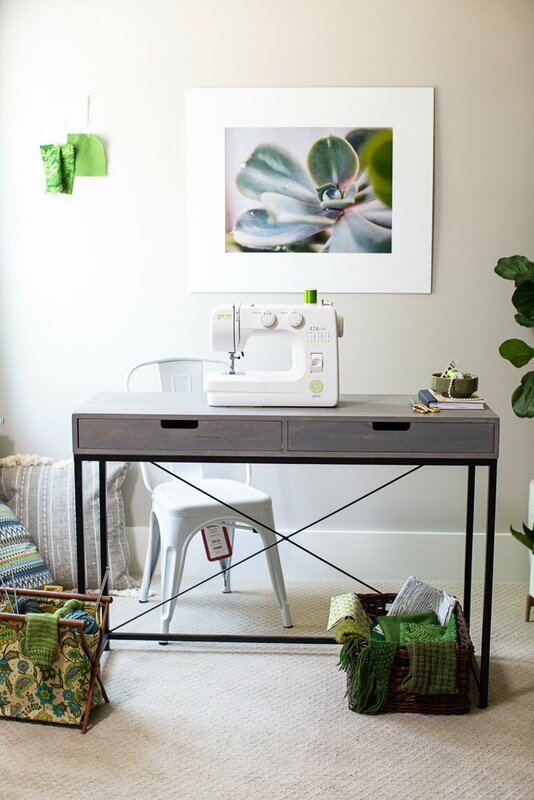 If you are in need of a cutting table or a sewing table click the image below and check out some of our favorites.